Merry Christmas! I hope Santa brought you everything you wanted. We'll be taking a holiday here at Fashion Herald, so we wish you happy and safe holidays! See you in 2014. 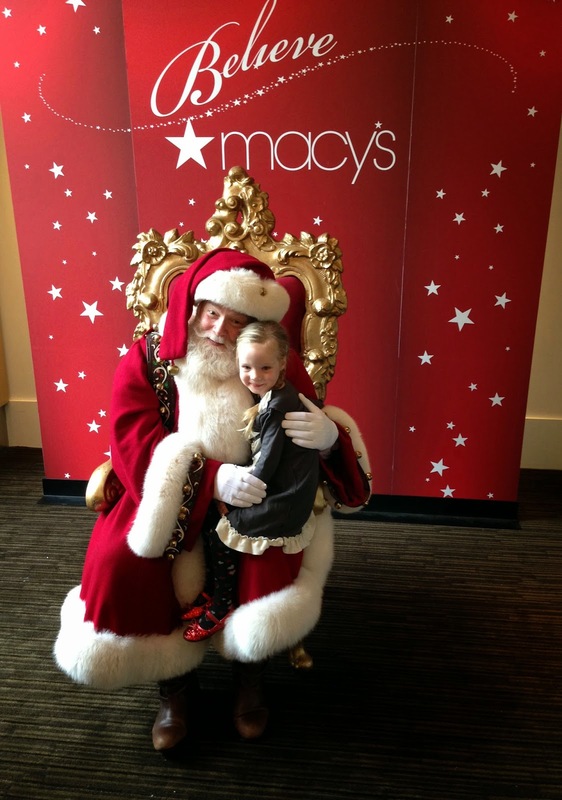 From Breakfast with Santa at Stella 34 Trattoria at Macy's Herald Square. Recap post coming, but just go ahead and put this on your calendar for next year, because Santa at Stella was absolutely brilliant. My girl didn't cry once, and she's terrified of Santa.